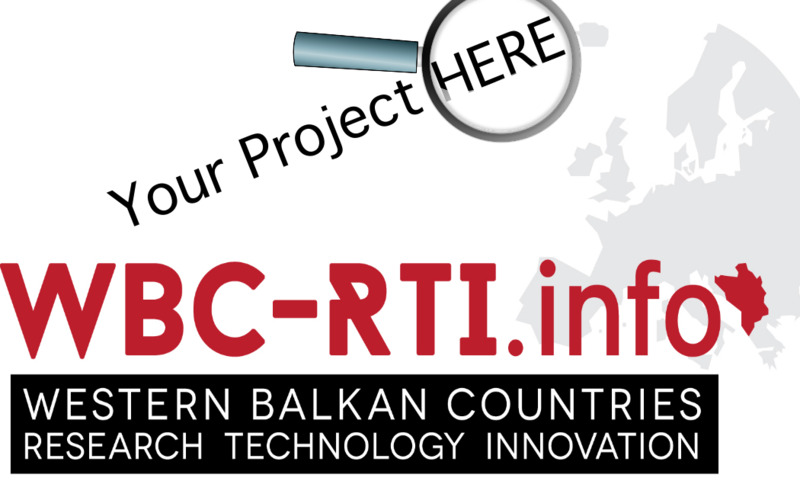 You are currently implementing an interesting project of relevance for the Western Balkans? Perfect! Let us know about your research! We will support you to communicate the results of your research to relevant target groups! The WBC-RTI.info community is curious about new things!